Do you have a daily morning routine? Your routine first thing in the morning often sets the tone for the rest of the day. Therefore, floating before breakfast is a good time because it allows you to get mentally prepared before taking anything else on for the day. 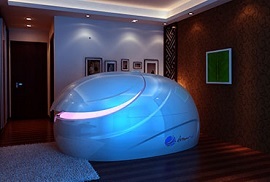 Sometimes even a short 30-minute float in the morning can drastically improve your mood for the whole day. For most people, floating at the end of the work day is preferred. It’s the easiest way to draw the line between work time and personal time. Floating after work means no time limit and endless hours to relax. It’s also easier to shut off your mind completely because it’s already exhausted from thinking all day. 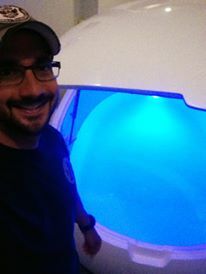 There are a lot of benefits to taking a mid-day float break especially after a difficult client or long and stressful work meeting. Though we don’t recommend floating in the middle of the day every single day, breaking your normal cycle of thinking every once in a while can boost creativity, productivity, and focus at work. Whenever you’re feeling really stressed or have a lot on your plate, a quick float session can help you settle your mind and instantly feel more relaxed. It might seem counterintuitive (taking time to float when you have so much to do) but it’s often the thought of having too much to do rather than actually have too much to do that can create the stress. 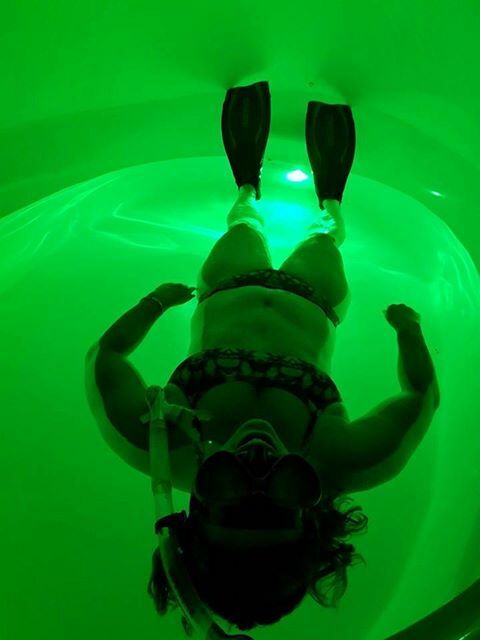 Floating can help you take a step back and feel less overwhelmed. 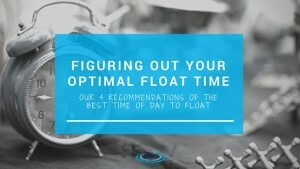 We recommend experimenting by floating at different times of the day until you figure out what works best for you. You might find that floating in the morning benefits you a lot more than floating at night, or vice versa.